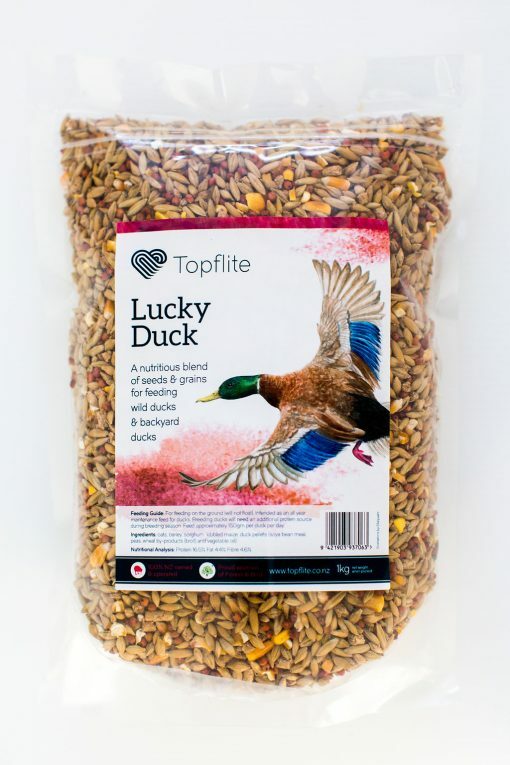 Lucky Duck is New Zealand’s first duck food, formulated to contain everything a healthy duck needs. 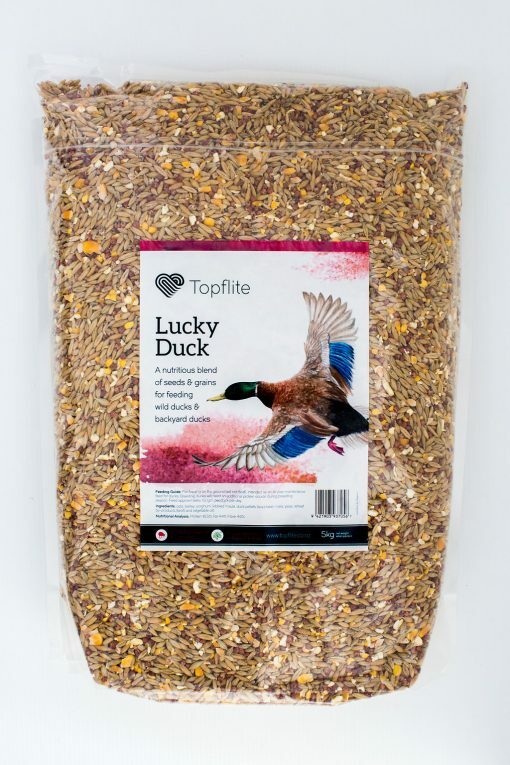 Ducks eat a specific and naturally diverse diet of plants, seeds and insect protein. 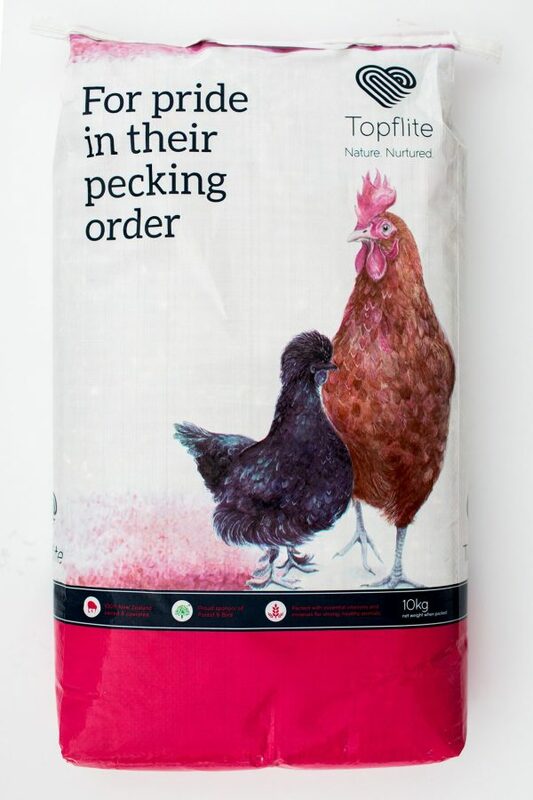 But for a long time they had to make do with generic poultry pellets. Given the popularity of feeding wild ducks and the increasing number of New Zealanders who keep backyard ducks, we decided it was time for a feed of their own. 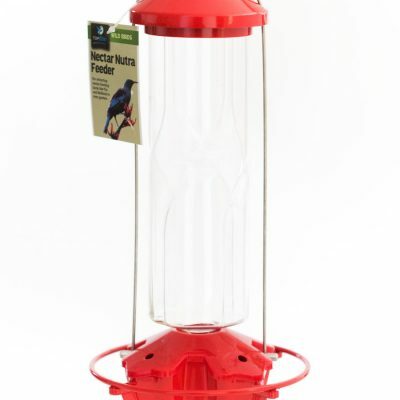 Developed alongside an avian nutrition expert, this blend works best as a maintenance diet for both wild ducks and backyard ducks. It contains nutritious oats and barley, kibbled maize and sorghum as well as vegetable additions for those essential vitamins. All Lucky Duck ingredients are grown by us right here in New Zealand. Buy in bulk or keep a small bag on hand for visits to the duck pond. 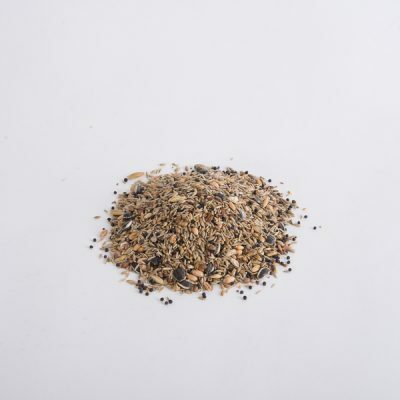 Ingredients: Oats, Barley, Sorghum, Kibbled Maize, Duck Pellets (soya bean meal, peas, broll, vegetable oil).